As luck would have it, the ghost town of Cerro Gordo near the Mojave Desert 200 miles north of Los Angeles sold to a group of L.A.-based investors on Friday the 13th. The price was $1.4 million. The 300-acre town is located east of the city of Lone Pine on the western slope of the Inyo Mountains and comes complete with twenty-two structures, including a hotel, saloon, museum, chapel, several single-family homes, and an eight-bed bunkhouse, according to the Los Angeles Times. Silver was discovered in the hills surrounding the site in 1865, according to sources, prompting a rush of prospectors to the area. 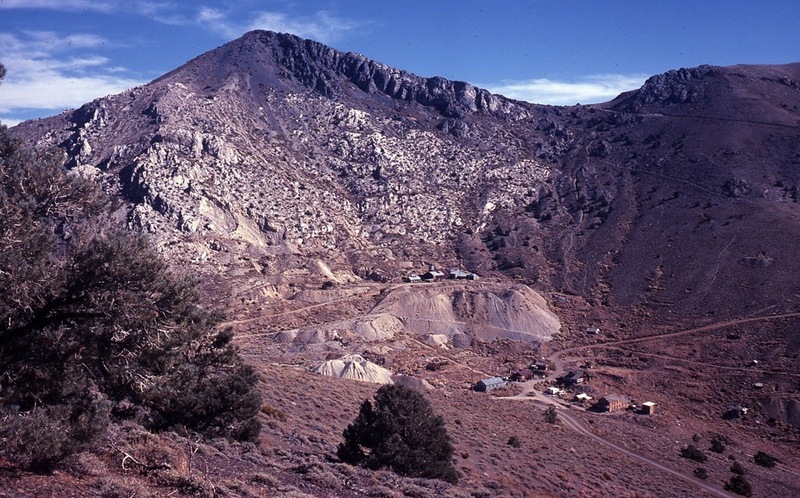 At its height, the town of Cerro Gordo had a population of around 5,000 and its steady stream of silver-loaded mule trains was known as the “Silver Thread” connecting the high desert communities to L.A. The town quickly dwindled in size and significance after the collapse of silver prices in 1877. More recently, the ghost town was owned by a private family that has opened up the site for tours and visitors. In selling the property, the owners were looking to secure a buyer who would continue the practice. The group of like-minded buyers includes investors with backgrounds in hosteling, public relations, marketing, and entertainment. The hope is that the town can continue to welcome visitors and potentially expand to include new uses like overnight accommodations as well as arts and social programming. The sale comes as off-beat destinations grow in popularity among the Millennial demographic, with vintage, historic, and recreational marijuana-themed accommodations among the most sought-after. Investors in L.A. and other major cities are taking note of the trend, and fanning out into rural and wilderness areas in search of new opportunities.